Valentine’s Day is only days away, what are your plans this year? A romantic trip to a sandy beach with balmy breezes sounds like an ideal vacation for many couples. Whether it is the sea salt in the air, or the tropical temperature, or maybe the delicious food, islands are almost always a romantic destination. However, for this article, we did the tough job of selecting the top 7 Islands for a romantic getaway. 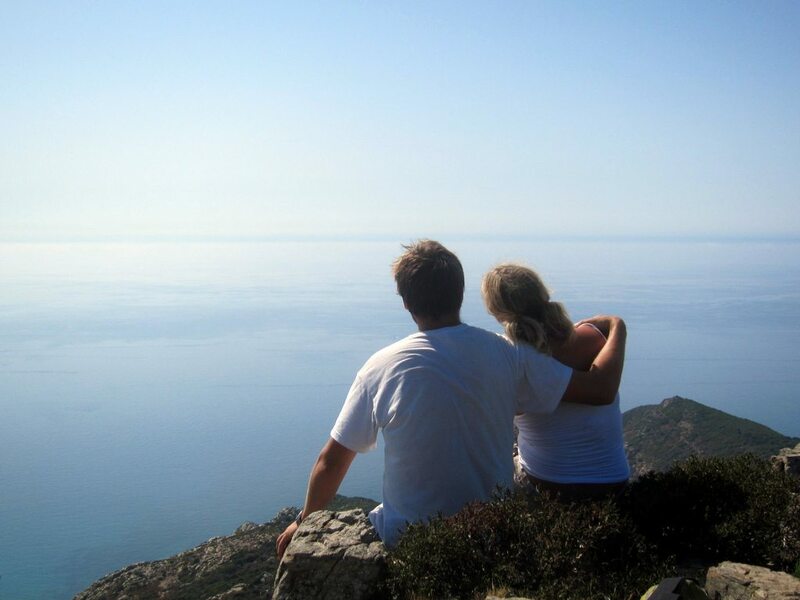 Floating on the Mediterranean Sea, “the Island of Beauty” is the title given to the isle of Corsica. Beautiful trails and exotic beaches make the island stand out as a premier romantic destination. If both you and your partner like an adventure, you can traverse the GR20 Trail, which runs from the north side of the island to the south. This trail is considered to be particularly difficult; it takes about two weeks to complete. However, there are other trails in Corsica which consume fewer days. Aside from the premier trekking trails, excellent beaches also adorn the Mediterranean Coast of Corsica. All kinds of water sports, from snorkeling to surfing, are available to you. If lounging is your thing, end the day watching the stunning sunset, then head to beachside bars for a gelato with your partner. The Azure waters form a stark contrast to the white sandy beaches in Huahine. When you reach this tropical paradise, relaxing on the beach is the first thing you must do. Just bask in the sun with your partner and commune with nature. Or you can visit the ancient archaeological sites as well. After a day or two of relaxing, your muscles will ask for exercise. When you begin to feel stir crazy, you can go horseback riding along the beach or indulge in water sports. The two islands, Big Huahine and Little Huahine, have unique features that make them gorgeous but distinct. Big Huahine attracts the attention of tourists and it is far more developed than its sister island. However, Little Huahine boasts rugged raw beauty, quiet lagoons, and isolated beaches. For a taste of romance, visit the seven acres of stunning gardens in Southern Charleston, the capital of Nevis. The locals are conservative to the core, which is why we recommend you avoid showing off excessive skin at the beaches. Maintain a respectable image as a couple, and enjoy your time here. Pinney’s Beach is the premier beach in Nevis. During your visit, you can play various sports in the turquoise waters. 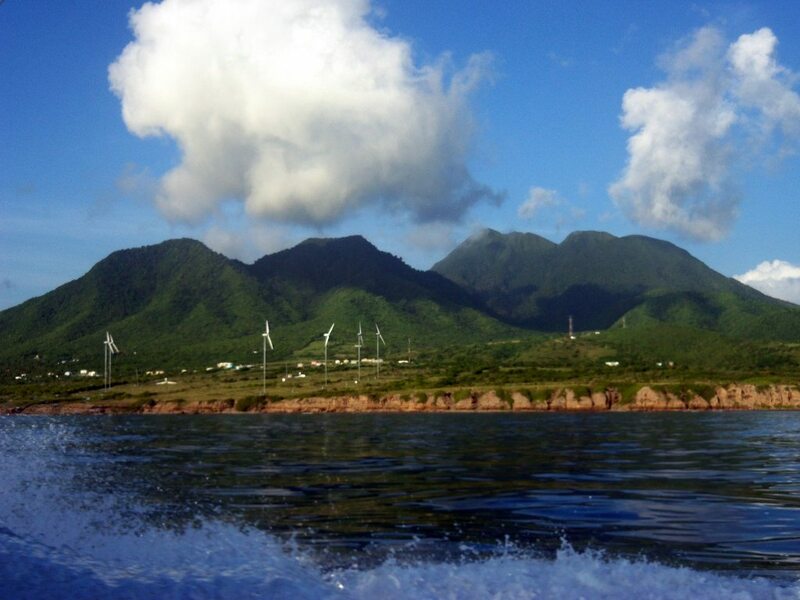 For the adventure seekers – hike Nevis’s Peak where you will get a panoramic view of the island. From idyllic beaches to thrilling hikes, a trip to Nevis is well-rounded. Secluded from the rest of Australia, Tasmania sports natural grandeur that is hardly seen anywhere else in the world. Even though there are 334 islands to enjoy, tropical island delights are not the only thing Tasmania has to offer. You can indulge in decadent wine tours or get a taste of the typical Tasmanian Gourmet dining on food tours. Plus, you can take a tour of the National Parks to get a glimpse of the renowned Tasmanian wildlife. 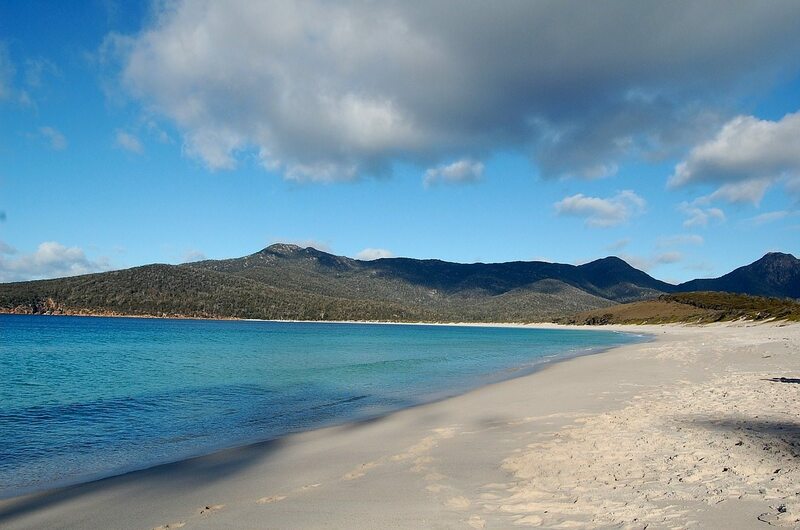 Tasmania’s splendor unfolds your romantic story like no other island can. 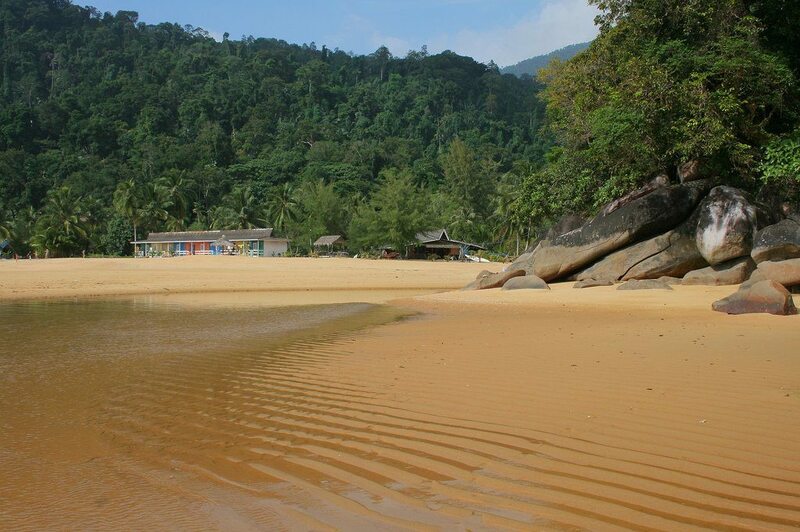 On the East coast of Malaysia lies Tioman Island. This island has a small population, composed of people who live a simple life. Quaint huts on the golden sands with azure water lapping against the dense rainforest, stepping onto the island definitely feels like walking back in time. Getaway from the fast paced life this Valentine’s Day and discover the tranquil atmosphere of Tioman. Air Batang, Juara, and Genting are different stretches of sands on the island. Genting Village and the southern beach of Juara stand out among the rest. 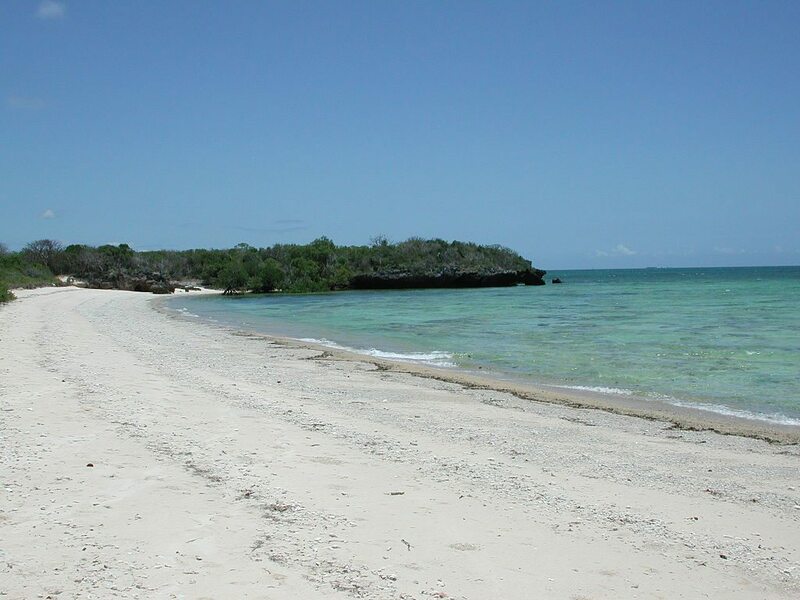 The Qurimbas Islands lie to the north of Mozambique. They serve as an off shore national park of sorts for the country. The string of about 30 islands extends from Pemba to Palma. Plus, each of the thirty islands has a quality that stands out. Thus, you can choose from virtually 30 unique islands during your visit. 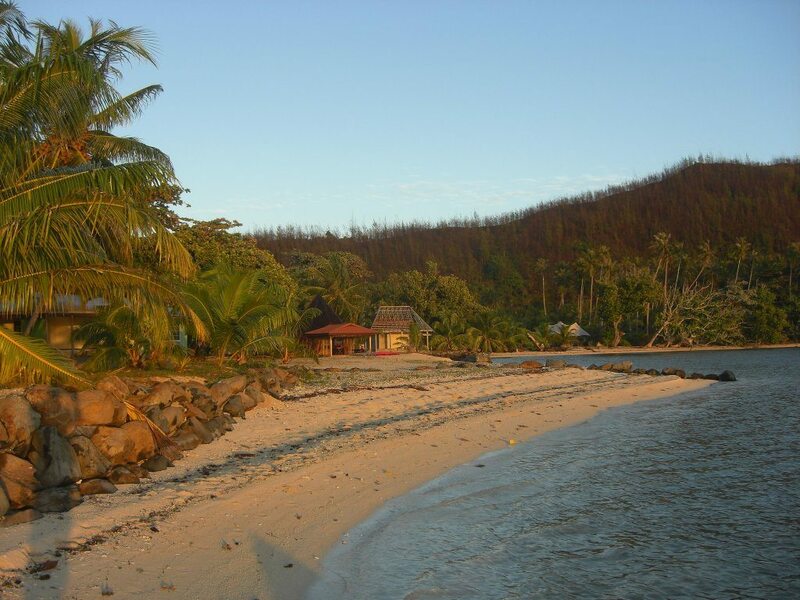 For example, Ibo Island has the haunting beauty of a colonial ghost town, whereas Matemo Island boasts indigenous charm. Although, the tremendous opportunity for fishing and diving is what attracts most visitors to Mozambique. 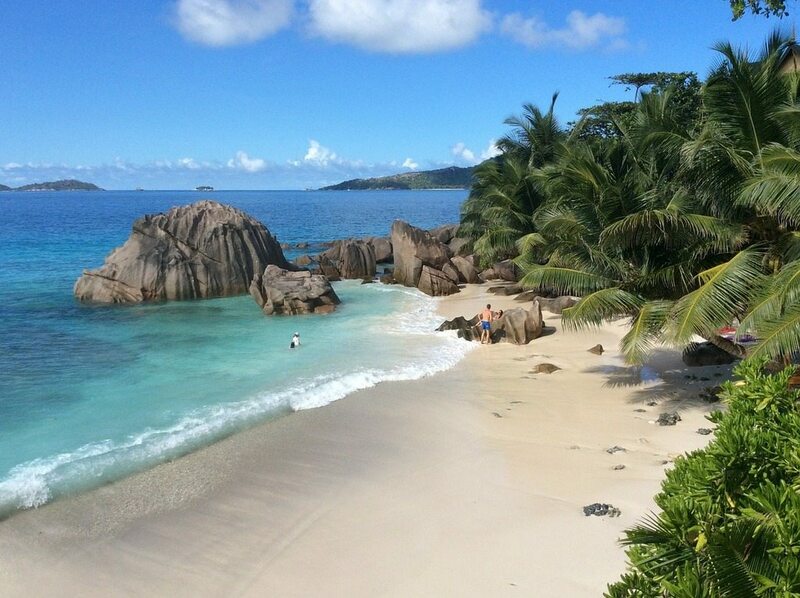 The palm tree fringed, sandy coastlines of La Digue are studded with pink granite rocks. This fantastically tropical scene earns La Digue the title of “World’s top beach.” Even though it is one of the many islands that comprises Seychelles, it is the most romantic by far. Isolated and serene, La Digue has several hotels which create the perfect island experience for your Valentine’s Day.